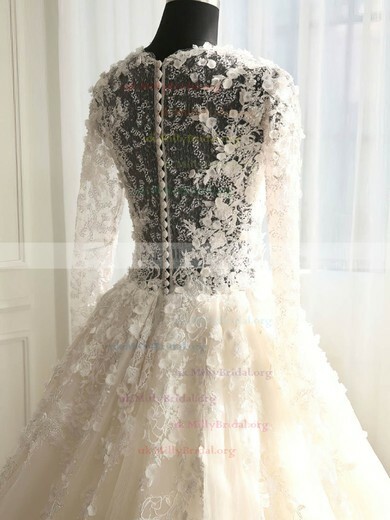 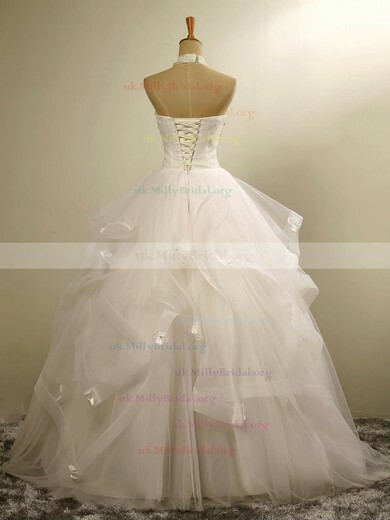 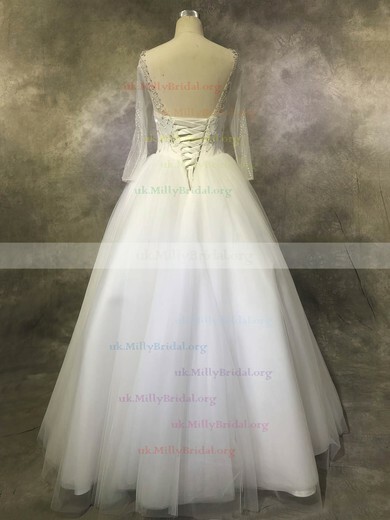 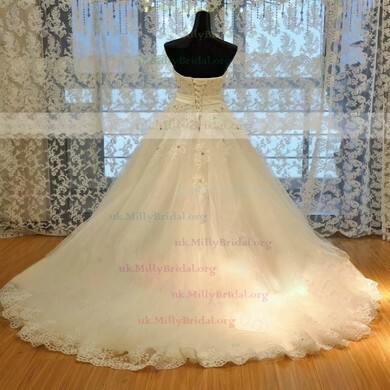 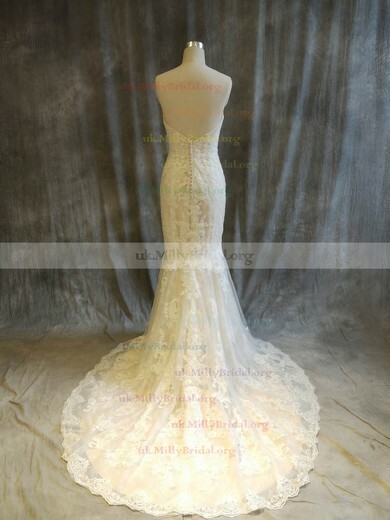 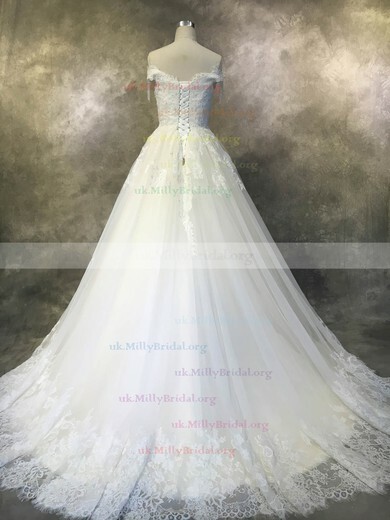 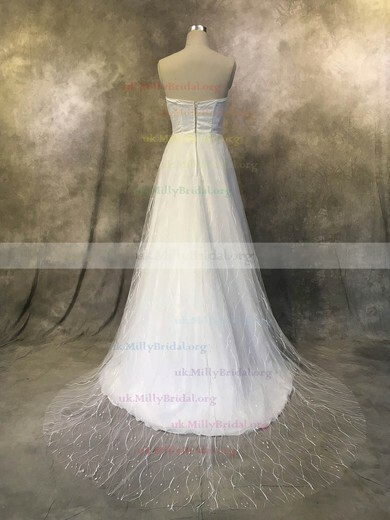 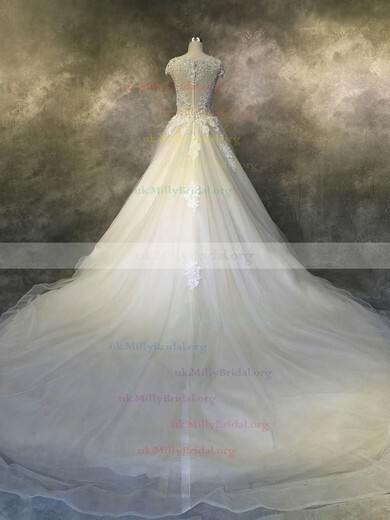 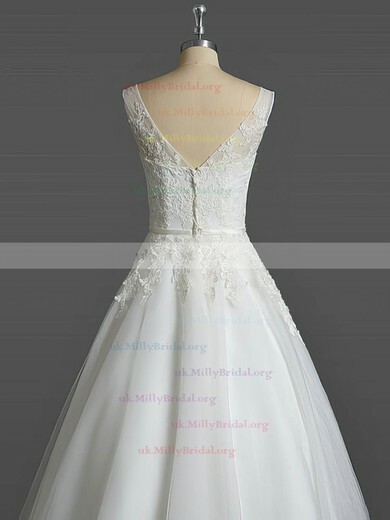 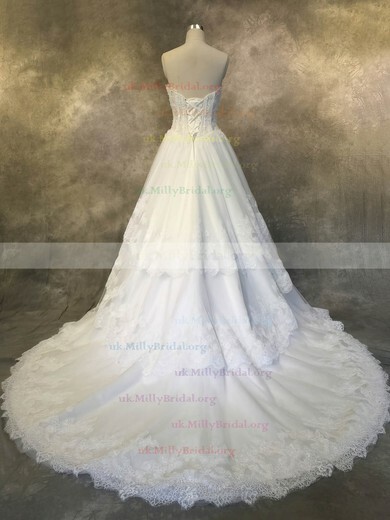 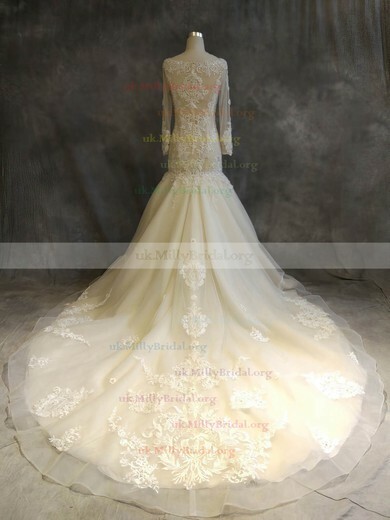 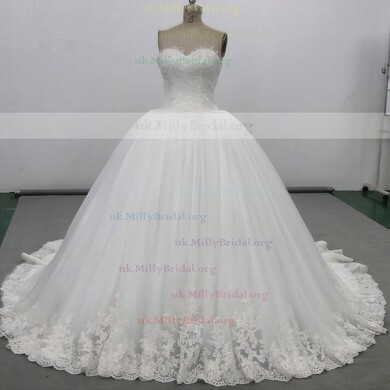 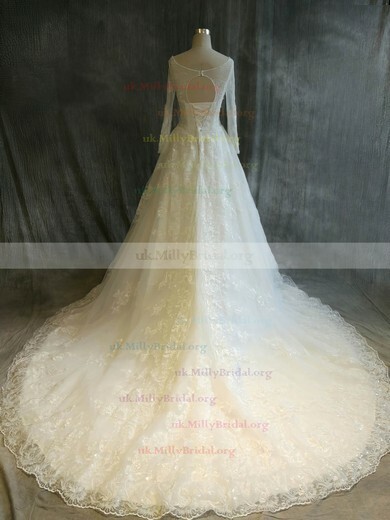 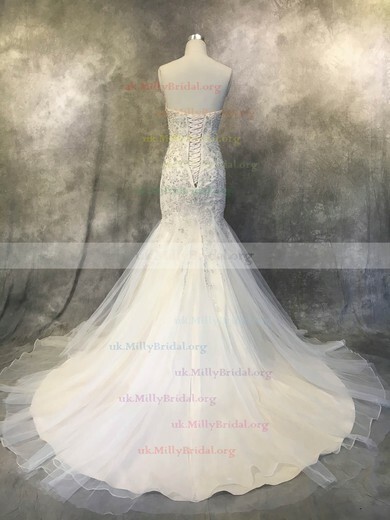 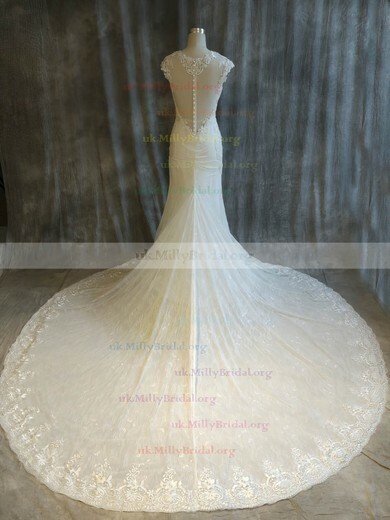 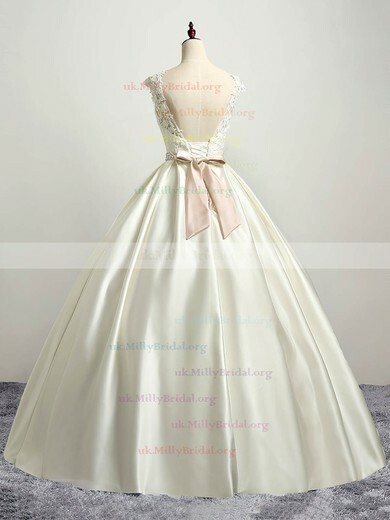 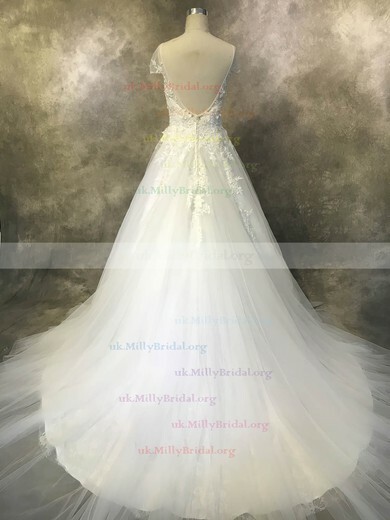 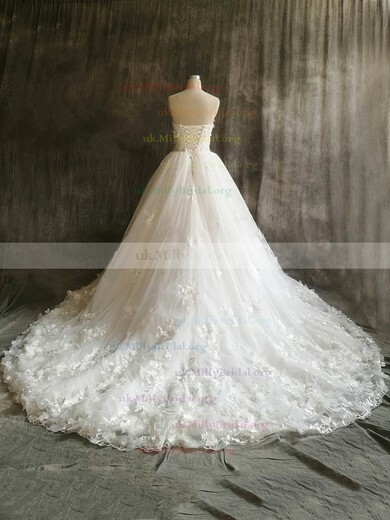 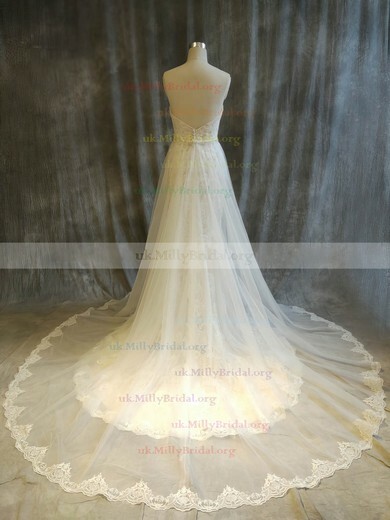 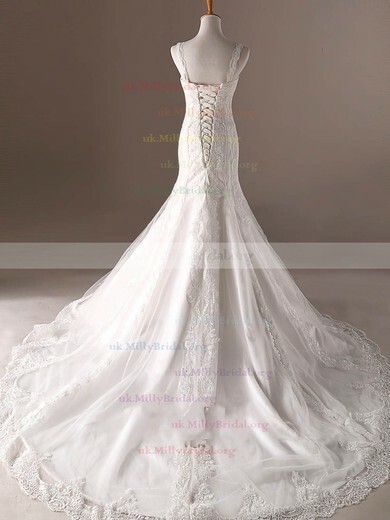 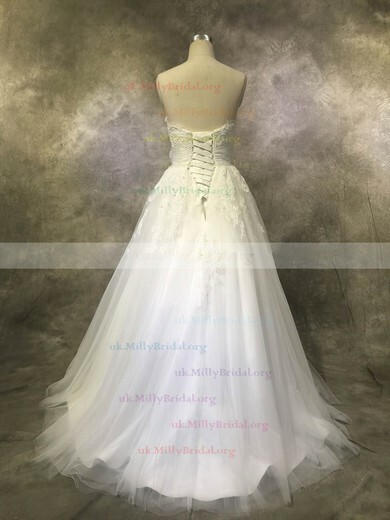 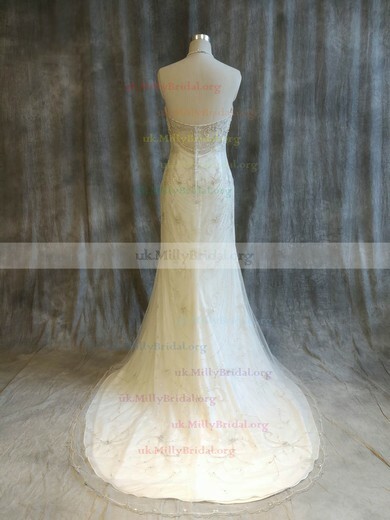 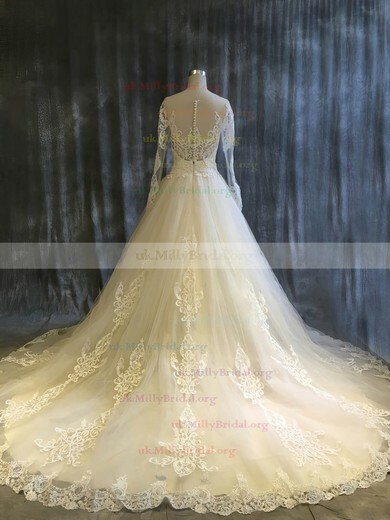 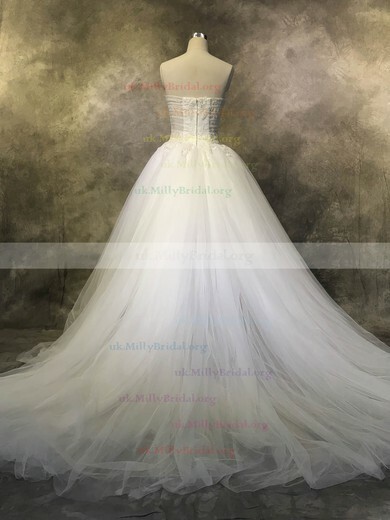 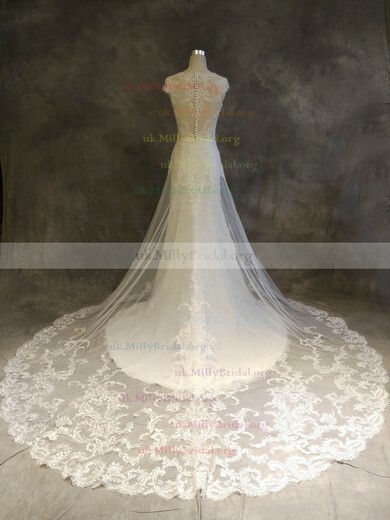 uk.millybridal.org has gathered a vast, beautiful assortment of wedding dresses London accented with lavish hand beading, timeless laces and exquisite embroideries. 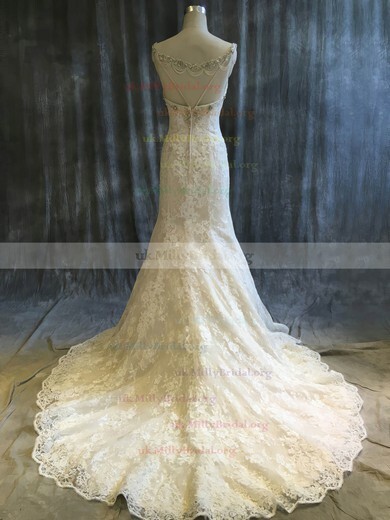 Whether you seek self-expression, sensuality or riveting beauty, there is a gorgeous gown to satisfy your viewing pleasure. 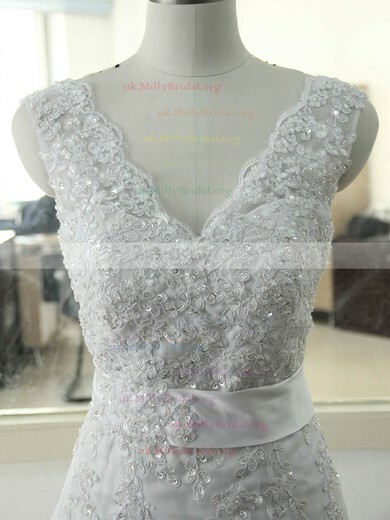 We carry dresses to compliment every shape and size? 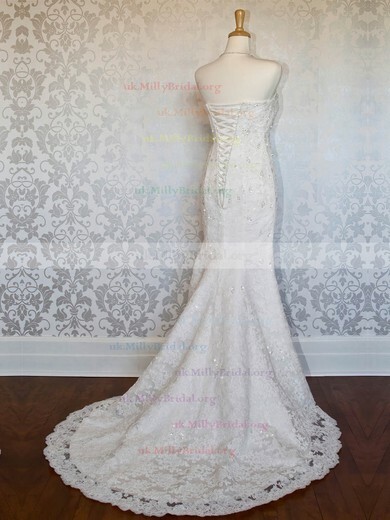 ?from petite to plus size, you'll love discovering your perfect fit without a hitch.